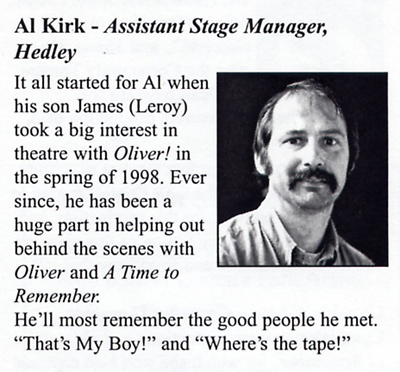 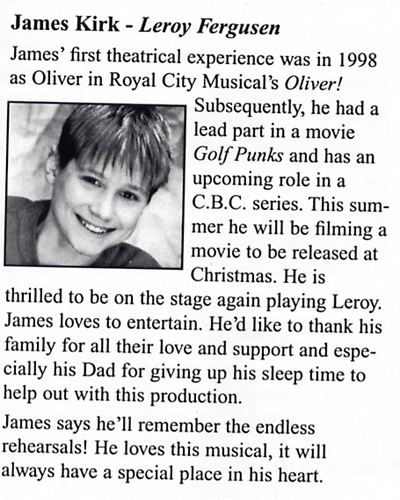 James reprised the lead role as Leroy Ferguson in the spring of 1999 at the Massey Theatre. 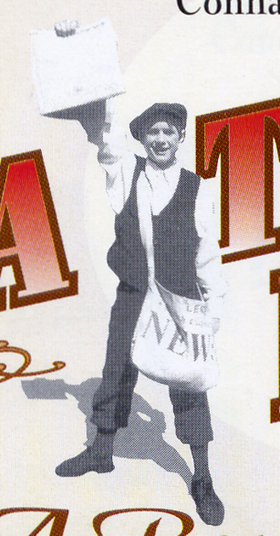 It was produced by Cannaught Heights. 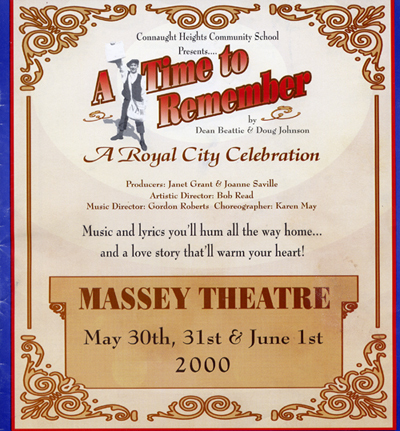 Sadly, this was his last theatrical show... from here he went on to do the films, movies and tv shows that would gain him international acclaim.